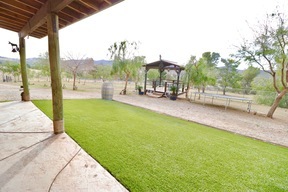 Country living at it's finest! 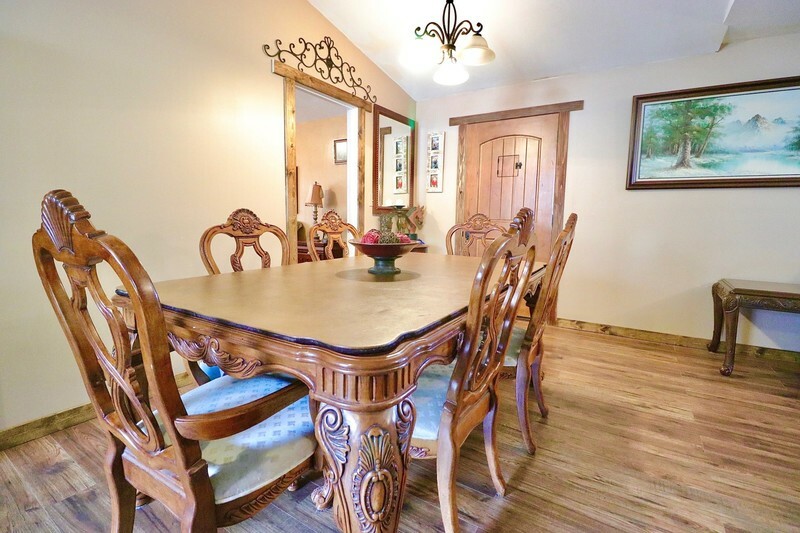 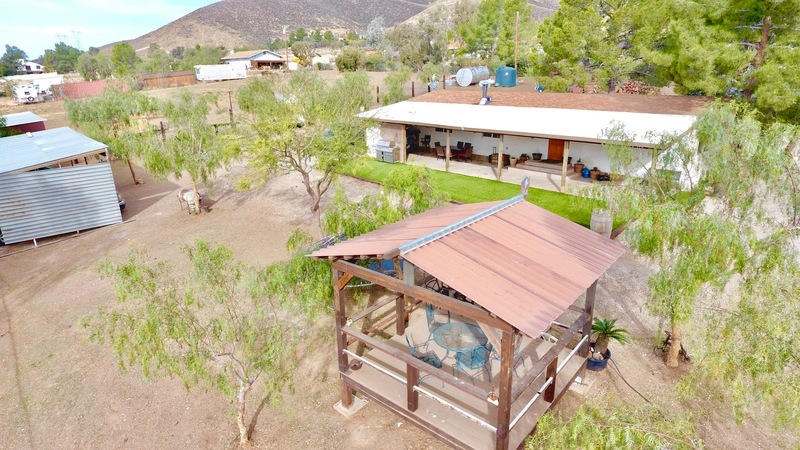 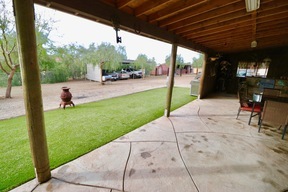 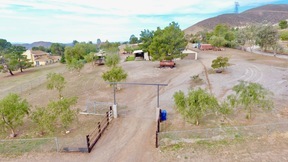 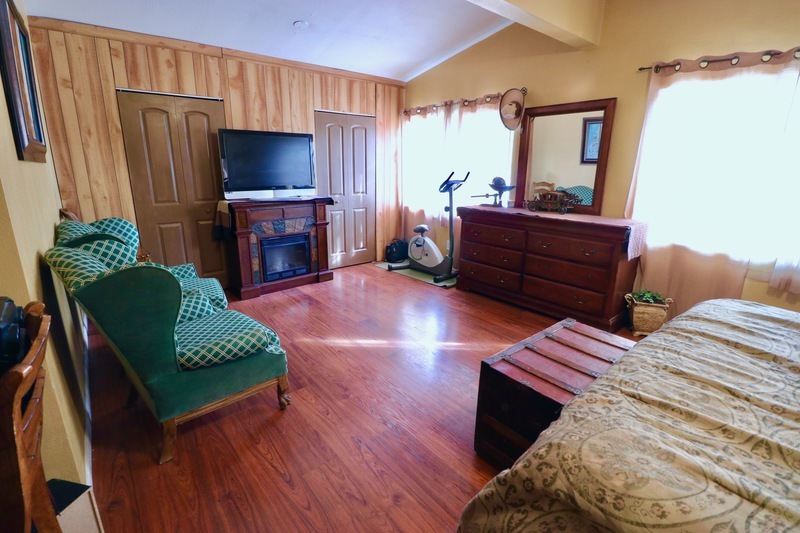 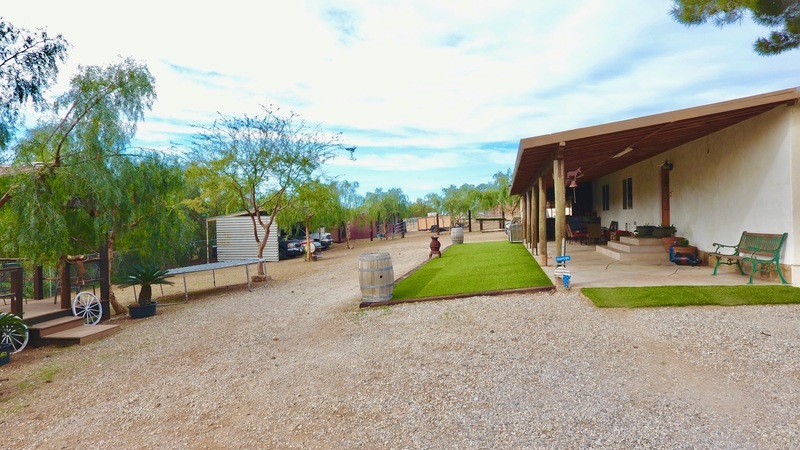 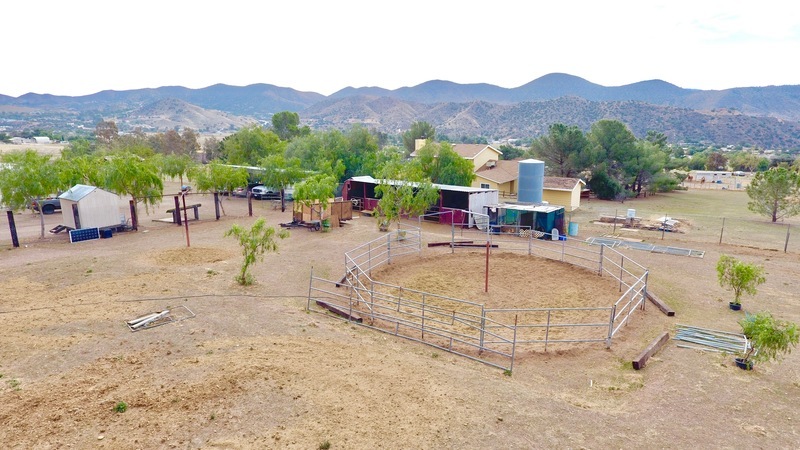 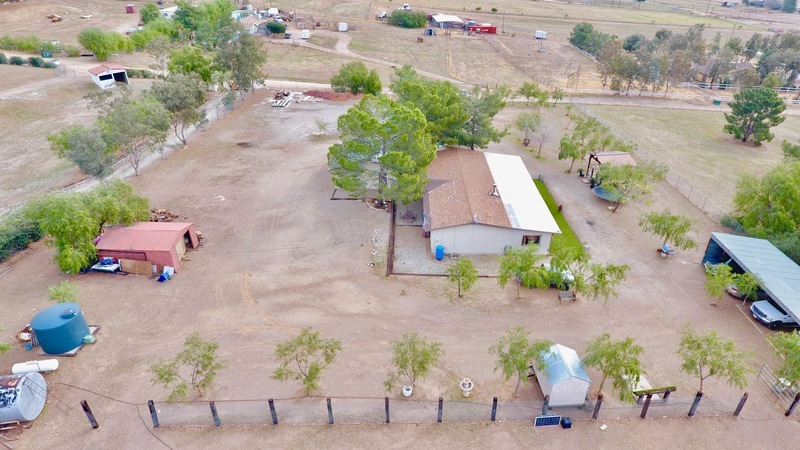 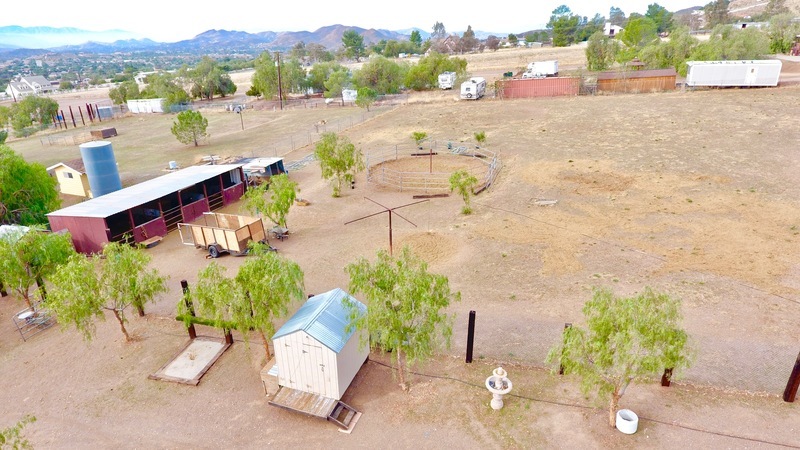 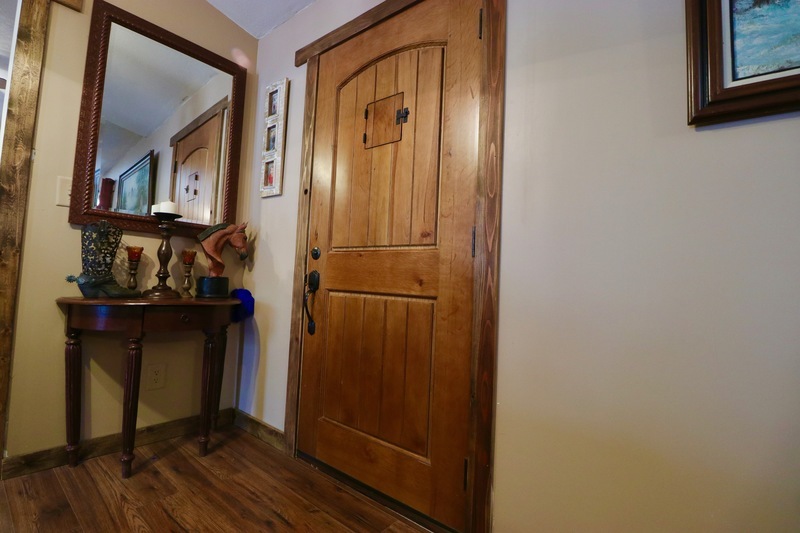 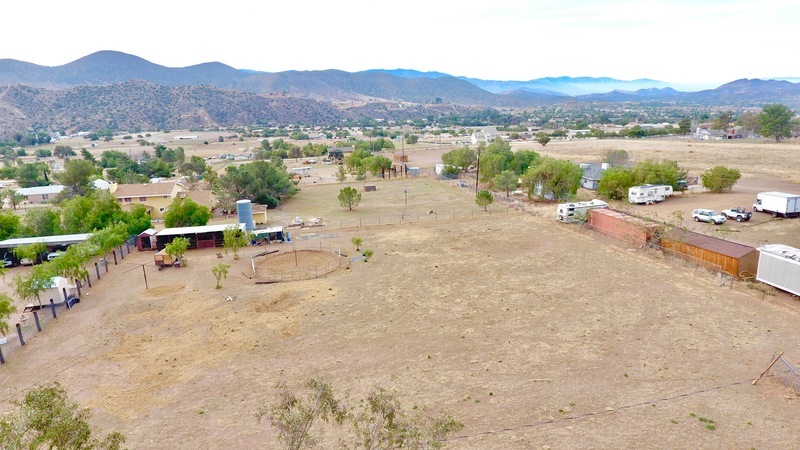 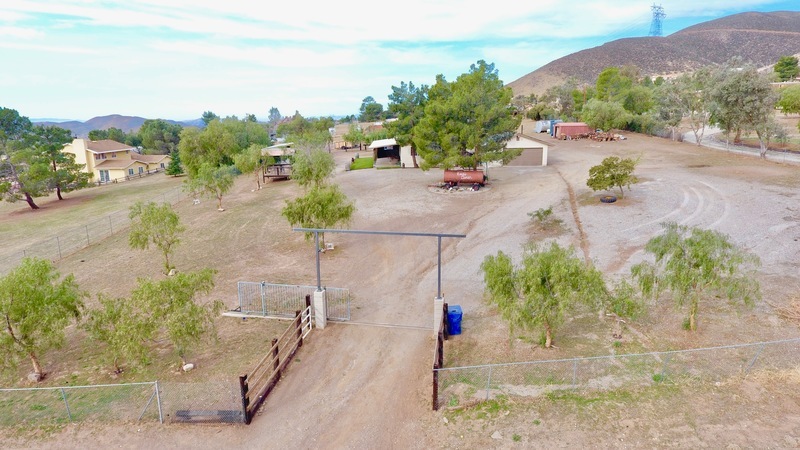 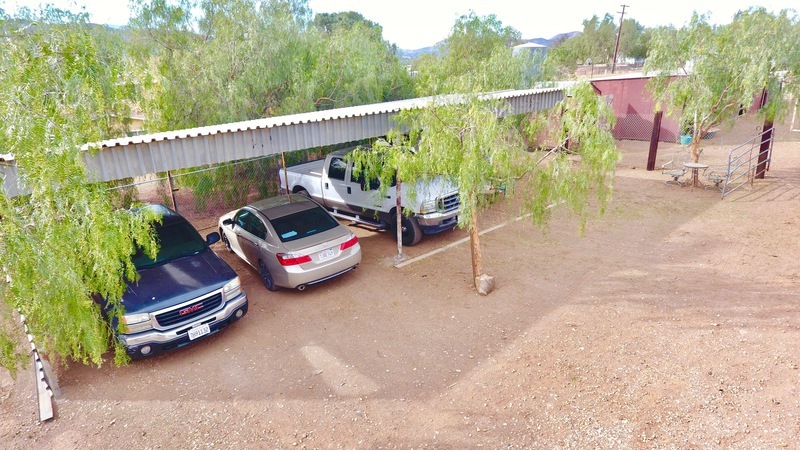 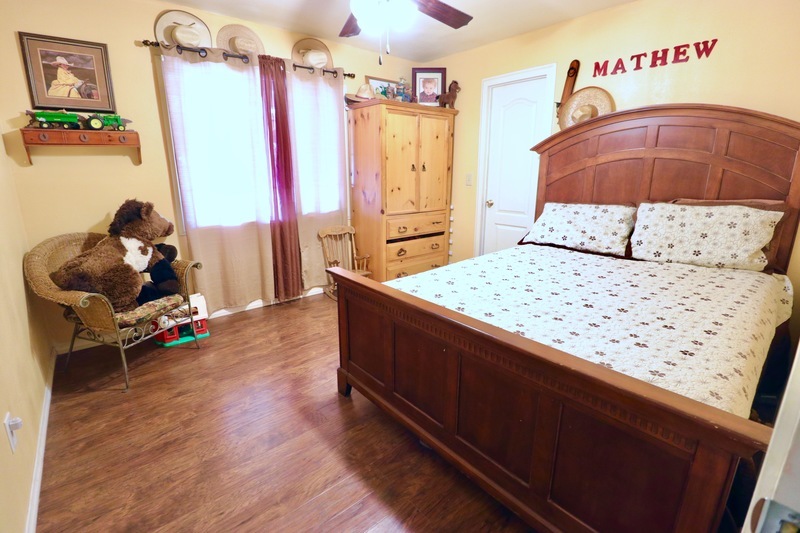 This home features over 2 acres of spacious land to enjoy horses, toys, or entertain friends and family. Enjoy all four seasons with a gorgeous view of the mountains. 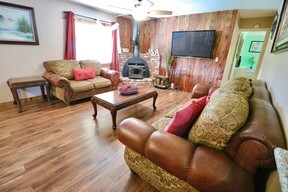 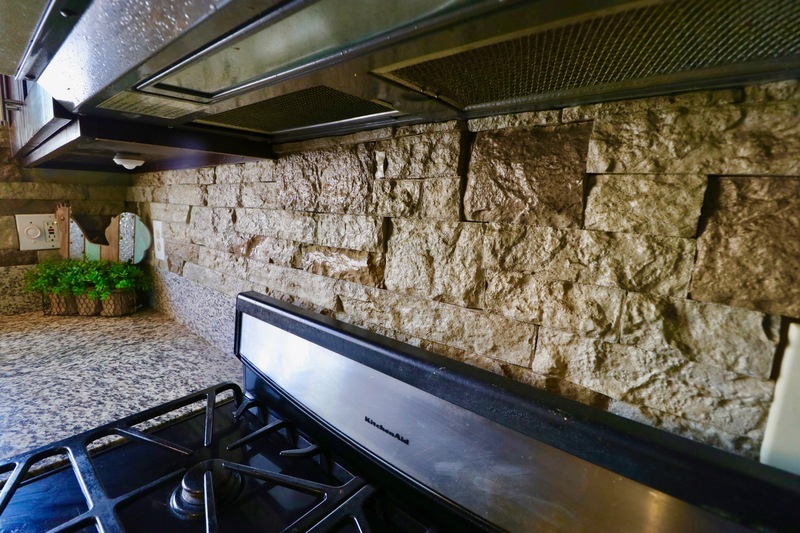 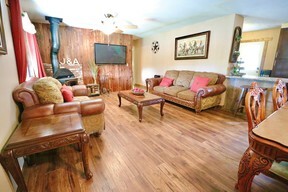 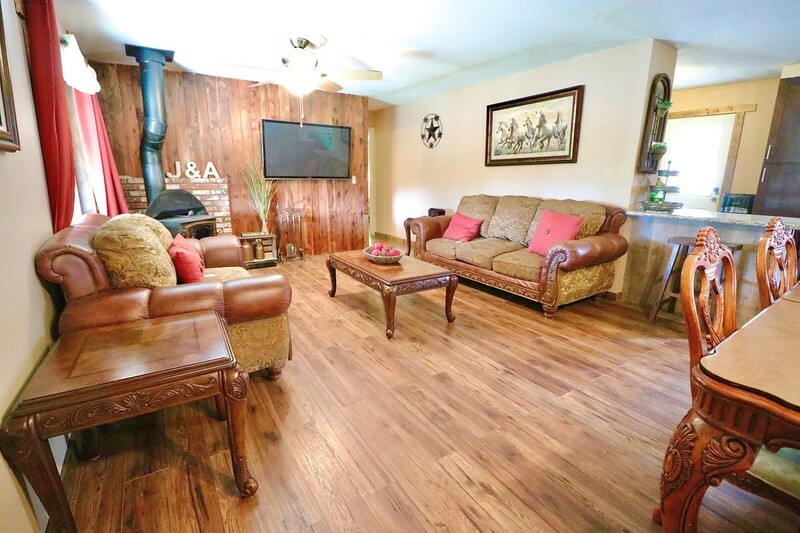 As you enter your home, you will enjoy the open floor plan with a brick fireplace . 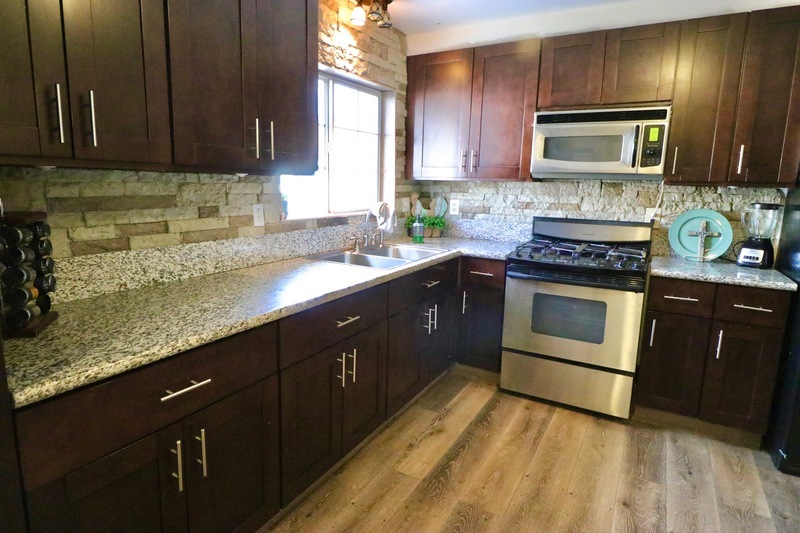 The kitchen is fully upgraded and has lots of cabinet space. 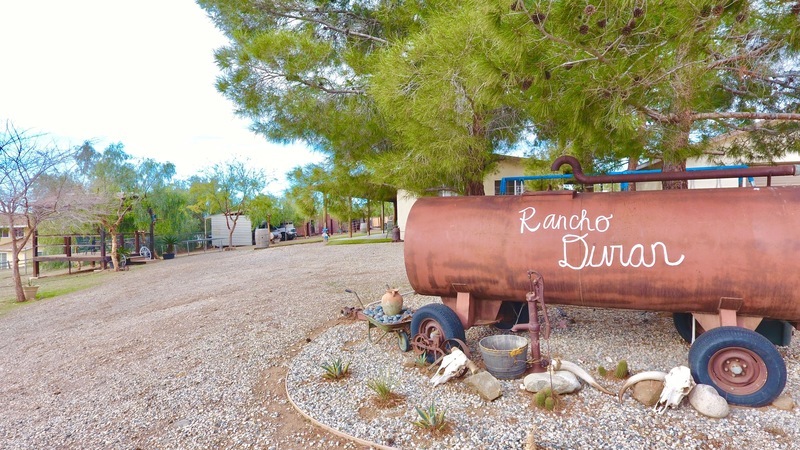 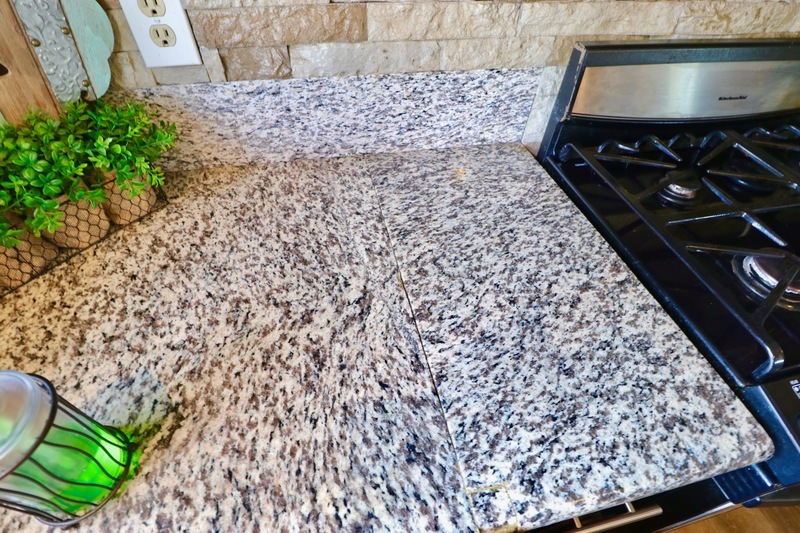 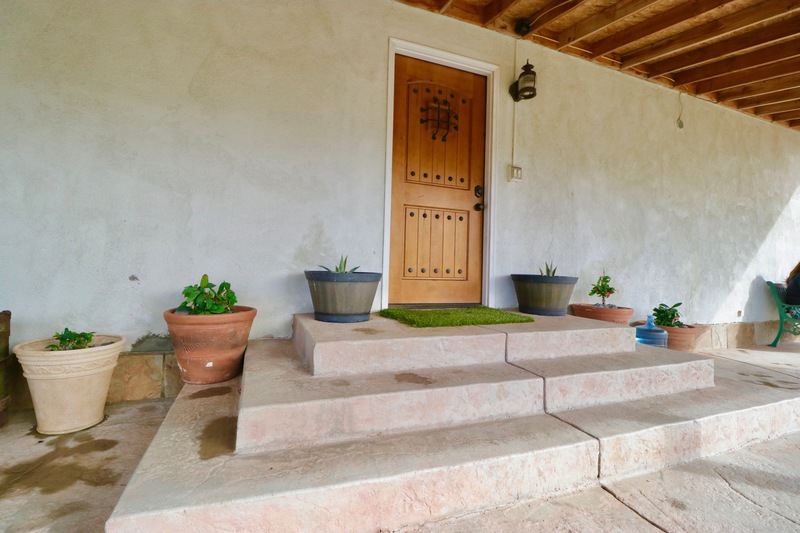 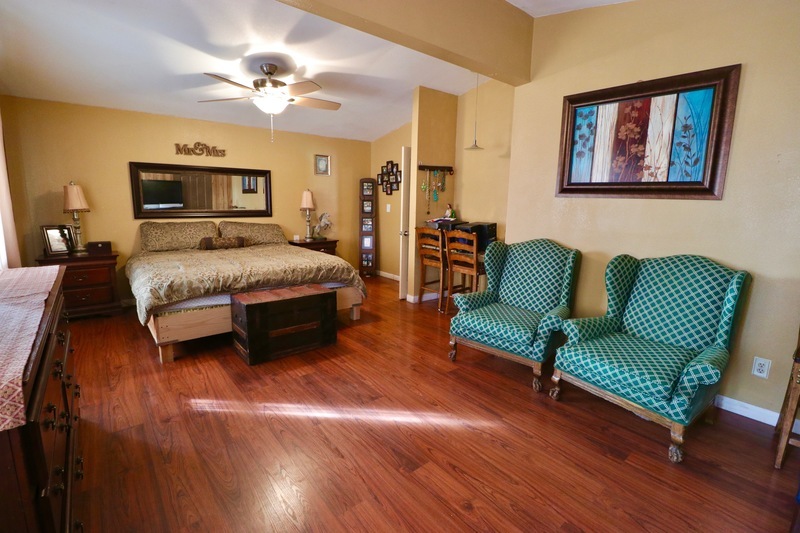 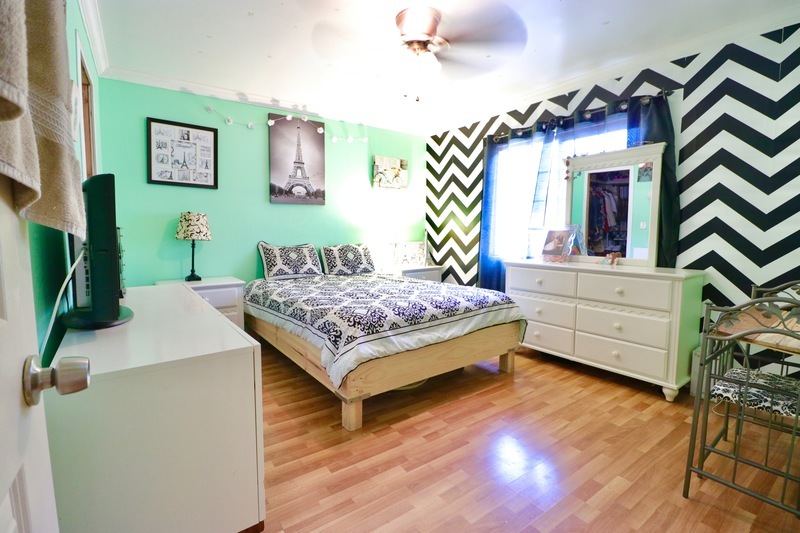 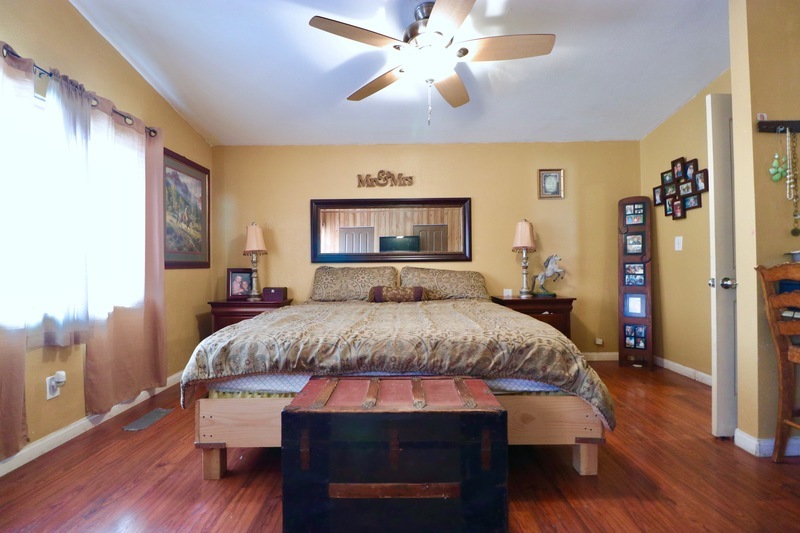 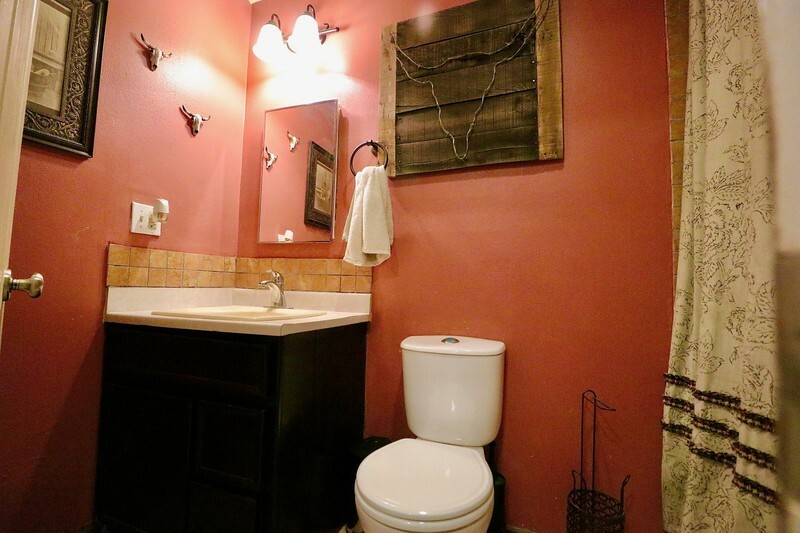 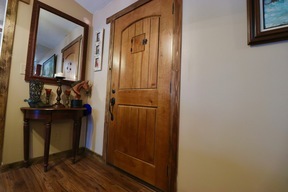 This home is located in an area of very expensive homes, ranches and estates! 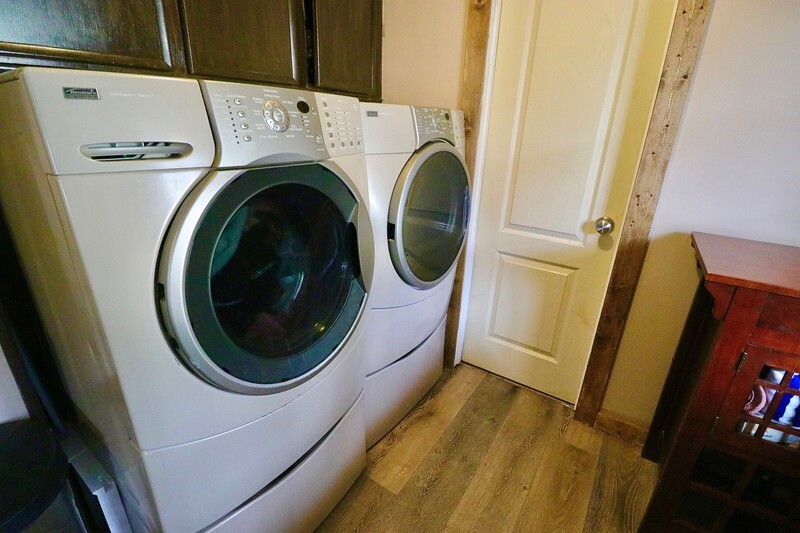 Your clients will not be disappointed.